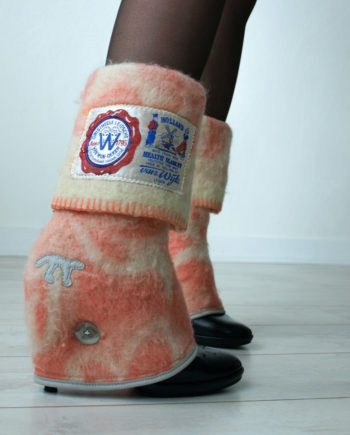 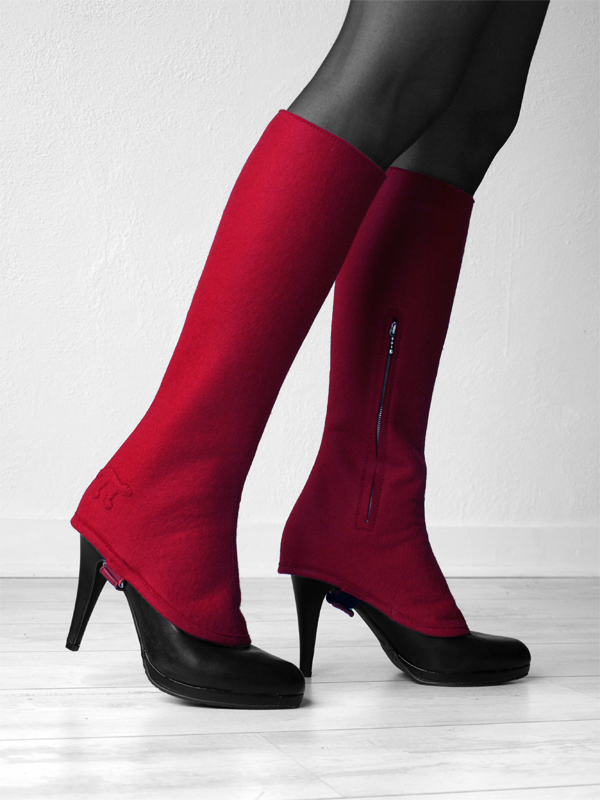 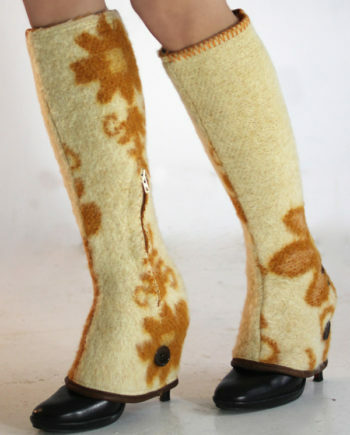 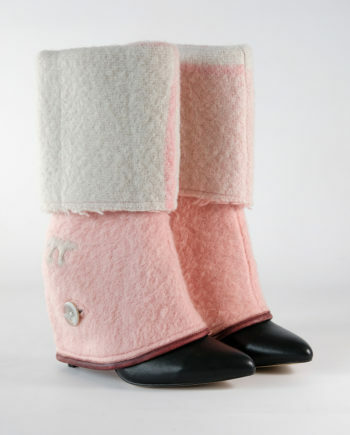 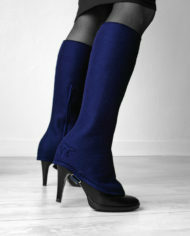 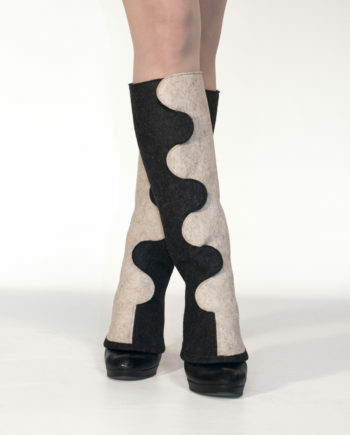 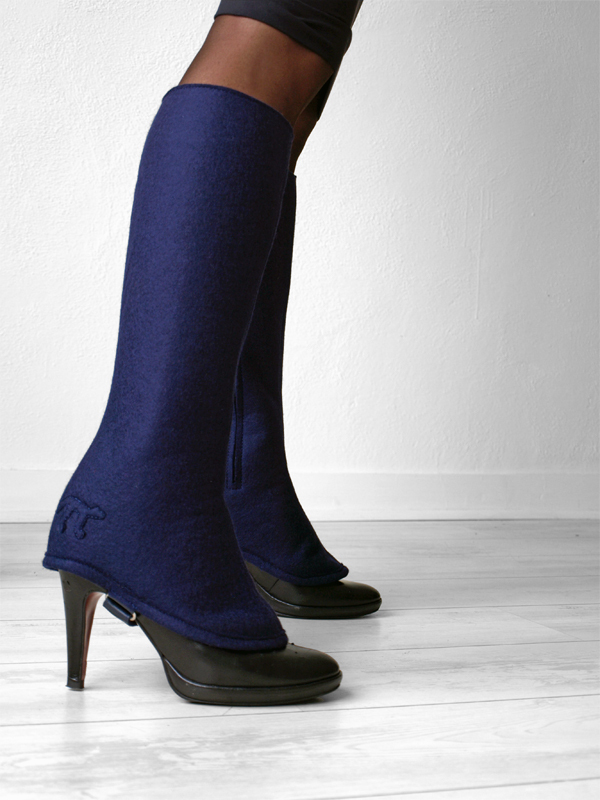 A knee high accessory designed for high heels made of coloured wool felt (100% wool) Just like the originals, the gaiters have a perfect fit and therefore stay up in a naturel way with the feel and look of the fabric. 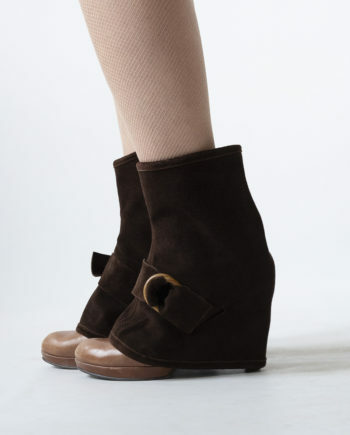 Zipper closure on the inner side of the leg and a sole strap that goes underneath the shoe. 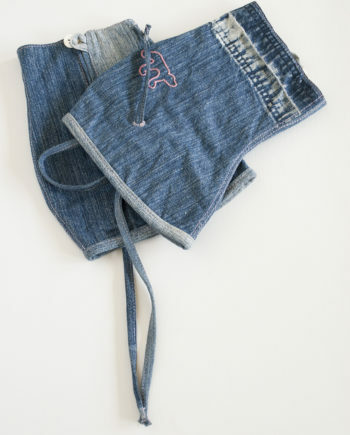 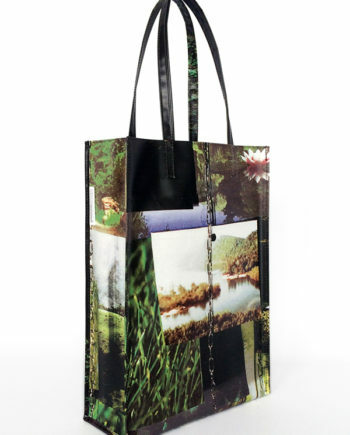 The material is warm plus water and dirt repellent. 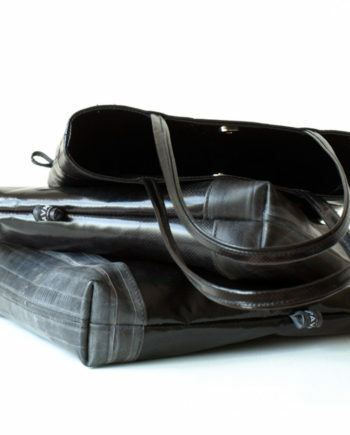 Can be washed by hand if necessary, but dry cleaning is preferred.